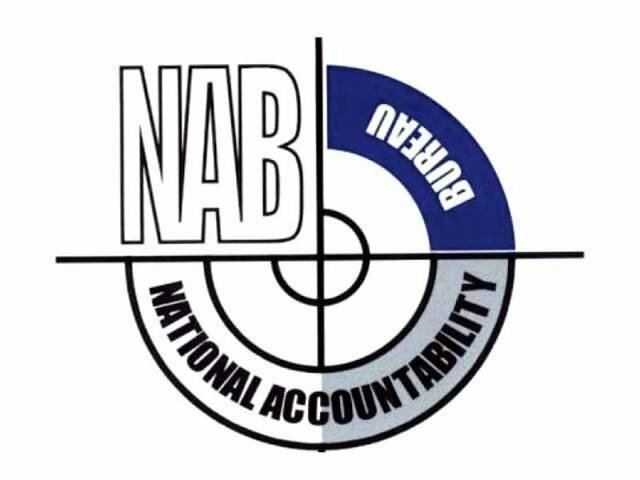 The National Accountability Bureau (NAB) is currently holding inquiries and investigations against 70 politicians among others, Minister for Law and Barrister Farrogh Naseem apprised the Senate on Tuesday. Since 2008, the NAB has decided about 4,871 cases including approximately 3,046 inquiries, 581 investigations and 1,244 references, the minister brought in the knowledge of the senators. Senator Muhammad Ateeq Khan had sought details of the inquiries (initial phase of a probe), investigations (second phase) and references (final legal phase) against politicians, businessmen and government officers of 20 grade and above. The written reply stated that in total, 856 inquiries were underway against various people and organisations, in which 43 are against politicians, 67 against businessmen, 136 against top civil servants of grade 20-22 and 610 other people in the country. The minister also stated that investigations were underway against 314 people, of which 27 are politicians, 54 are businessmen, 74 top civil servants and 159 others. Naseem, however, did not share the names of those persons against whom the inquiries and investigations are underway or have been completed. The NAB was recently advised by the Chief Justice of Pakistan (CJP) against releasing the names of suspects under its watch.